They think I'm next. That I'll be the seventh kid to step in front of a train and end my life. With the rash of suicides at my school, Mom's shipped me off to my dad's Wyoming ranch for “my own safety.” They think I’m just another depressed teenager whose blood will end up on the tracks. They don't know my secrets...or what I’ve done. The moment I received a message saying that ARCs of this book were available I knew I had to have it, even if only because of that brilliantly intriguing title. Unlike me I didn't get to actually read it until the day before yesterday, leaving me with hours before my review was supposed to be online. Curse you, reading slump. But once I started to read it I simply couldn't put it down anymore. Paint My Body Red is a brilliant novel with the perfect blend of flawed characters, real life problems solved in real life ways, and a beautifully crafted love story. I want to thank the author for tackling the hard truth that is how robbing a child of its childhood in order of pursuing its parents ambitions can ruin said child. I know there are many children in exactly this position and I think it is very important to talk about this issue because a child needs to have a childhood, needs to have time to play and have friends, and not spend every waking moment studying, practicing and working toward a future that might not even be the one they truly want since its what their parents decided for them. I loved the incredibly honest tone of this book and its protagonist, Paige. She didn't hide the fact that she was damaged, didn't hide her feelings and fears, and that was refreshing. At the same time she wasn't a damsel in distress waiting for a strong cowboy to come and save her, no, she found her own way of saving and fixing herself, the cowboy was rather a nice extra that helped. Speaking of which, Jake the cowboy was an amazing character. He was honest and true to himself at all times. He seemed much smarter then many 19 years olds, but the book beautifully explained how children that grow up the way he did mature sooner, quicker. I also really liked Paige's father and Anna. Both of them were well rounded characters that had a life even beyond the scene when they interacted with Paige, and their story was just as moving as the main one centered around Paige. I loved how important the ranch was to all of them and how far they were ready to go to save it. Speaking of ranch, as a kid I loved horses. I used to ride them, I was even pretty good, until I stopped due to personal reasons so reading a book that involved horses and a characters love for them was brilliant. I could really feel how much Paige cared about her horse and the ranch. Furthermore I really liked the author's writing style. Ms. Kling has a lot of talent and is able to paint a scene beautifully, make you feel like you are there witnessing it and not just reading about it. The fact that Paint My Body Red was written partially in the now, so the summer Paige was spending at her father's ranch, and in the past, telling the reader about what had happened, what impact the suicides had on Paige and her toxic relationship was amazing. It all unfolded piece by piece, slowly, util it formed a complete horrible picture. All in all I think Paint My Body Red is a valuable novel that takes very hard topics and actually talks about them. The author didn't gloss over anything but showed the hard truth of it all, which I definitely appreciated a lot. 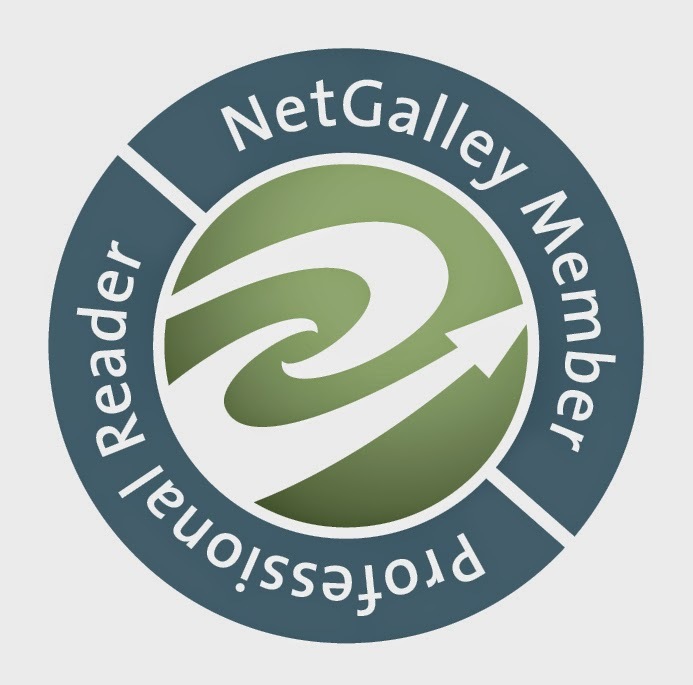 The characters were fleshed out and the story moving, intriguing, and beautiful. I recommend this book to everybody because I think it's one of those important books that show reality and don't just tell a summer fluff story. 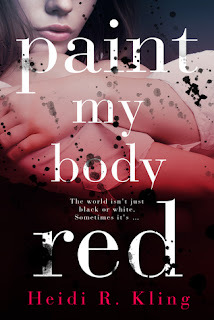 I give Paint My Body Red by Heidi R. Kling 5 out of 5 stars.